“It was one of the greatest experiences of my life” says WMU-Cooley law student Katy-Marie Lyles. Katy-Marie participated in both the Toronto and Oxford programs, which allowed her to spend the entire summer abroad taking in the best of everything offered in the United Kingdom and Canada. 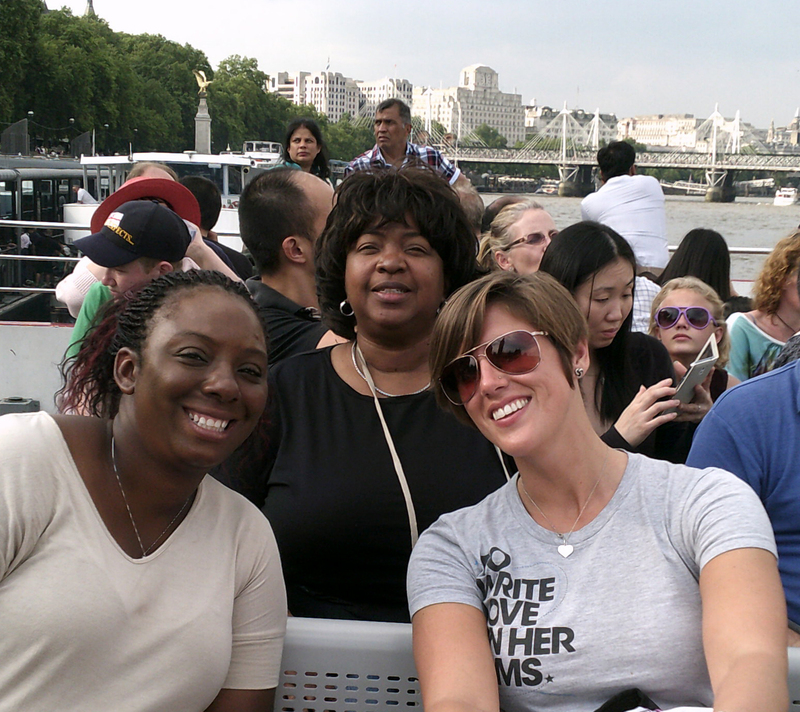 Katy-Marie enjoying a river boat ride with friends! Katy-Marie enjoyed the “incredible staff and professors” in the programs. Studying outside of the United States in a different legal system was an incredible experience for Katy-Marie. She loved learning about other cultures and their legal systems. Visiting a courtroom really allowed her to see an entirely different legal system in action and gaining a civil law perspective. She enjoyed it so much, she’s ready to do it again – real soon! What about you? Do you want to study abroad? Learn about different cultures and legal systems? Find out more about WMU-Cooley’s Toronto and Oxford programs and start exploring today!